Our friends at the University of Utah Hockey needed a way to sell season tickets to the students and local hockey fans. 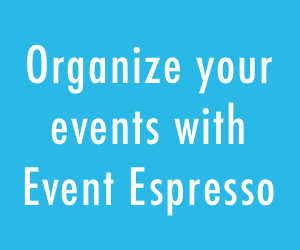 We added the Multi Event Registration addon to their site and helped them customize their Event Espresso installation so they can sell season tickets. However, they also needed a way to sell the tickets with volume discounts after a certain amount of tickets were added to the customer’s shopping cart. With the new Volume Discounts add-on, a discount is applied to the total amount of the tickets. Volume Discounts allows the team to sell tickets at a discounted rate which works perfectly for people that purchase a season pass to all the games up front. Volume Discounts is currently in beta and will be made available as part of our premium licenses soon, but for now you can download and play with the beta version. We recommend using categories, so you can assign a volume discount to a specific category, but you can also assign a volume discount to all categories. 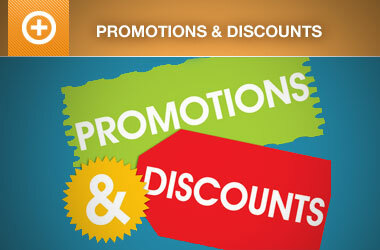 For their site, we set the discount threshold at $70. Once the total value of the price in the cart hits $70, the total for all tickets is discounted 50%. 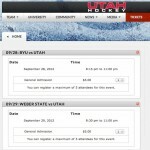 To take a look at final result, visit the University of Utah Hockey’s season tickets page. 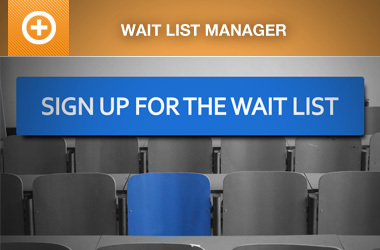 If you are a license holder for Event Espresso, you can learn more about how we set up their season tickets, download the beta version of the plugin for free (for a limited time) and learn about the custom function we added to their site to automatically add 1 seat to all items in the cart, by taking a look at the new Volume Discounts doc here.